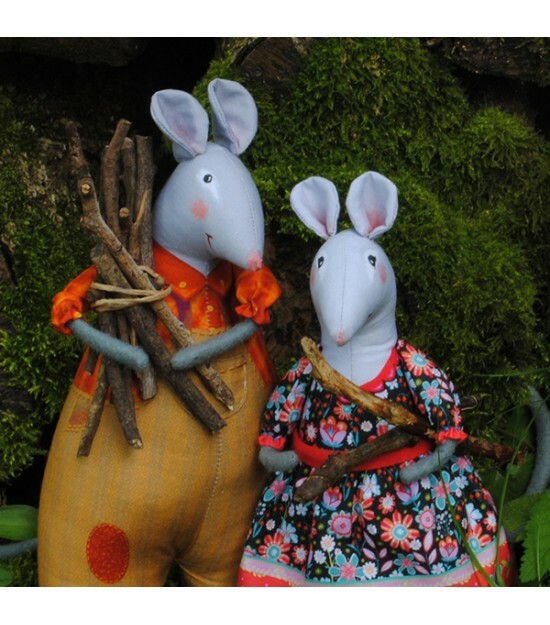 A strong hustler wearing a checked overall and a young mouse wearing a flowered dress to add to the Mouse-city tribe ! 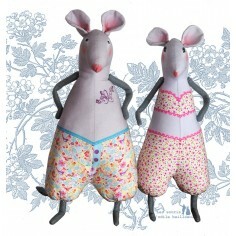 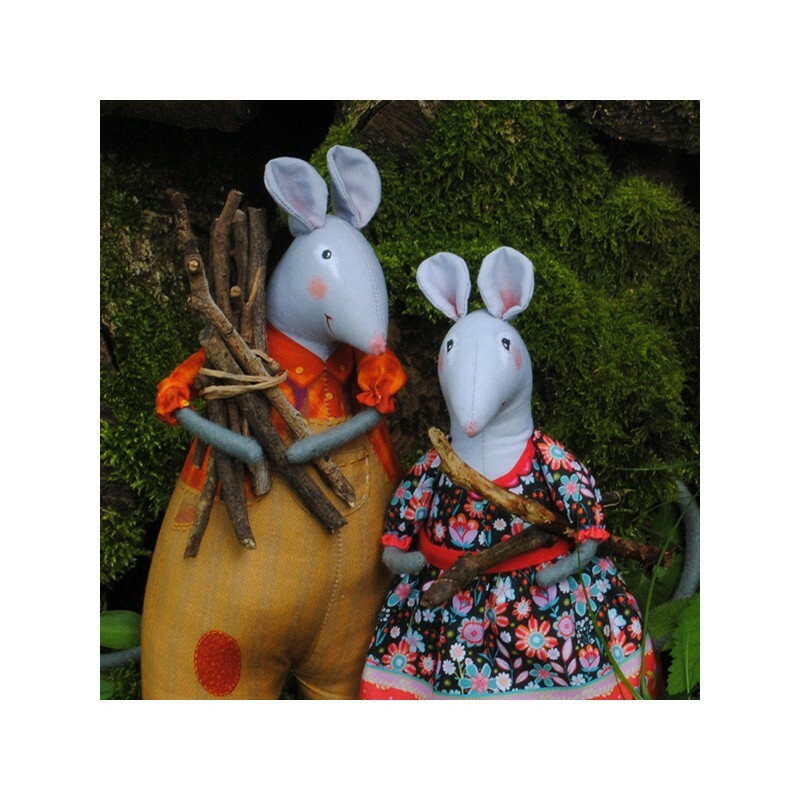 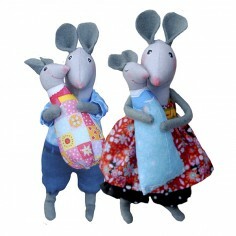 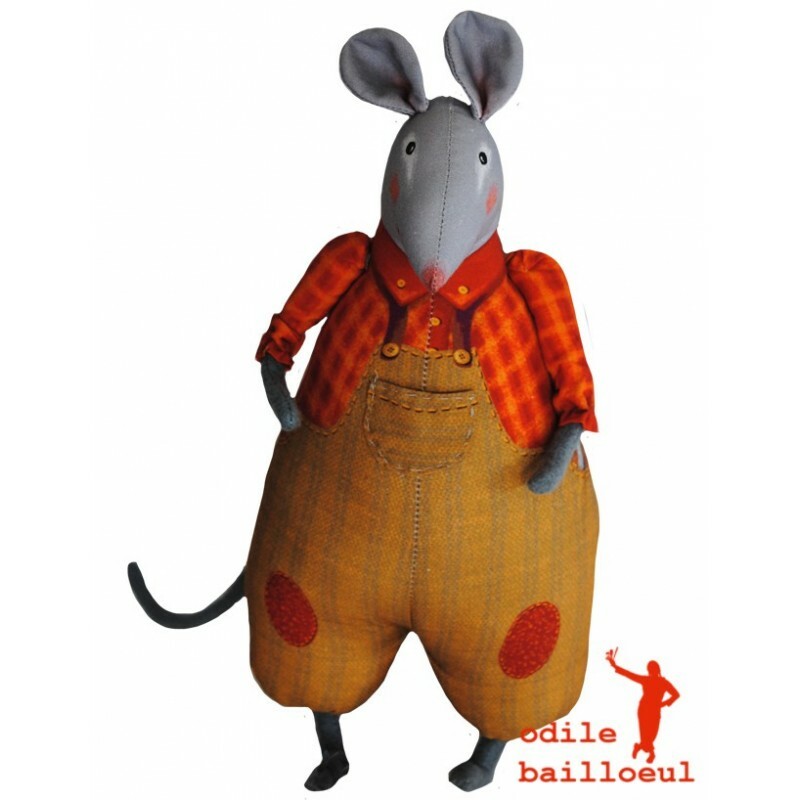 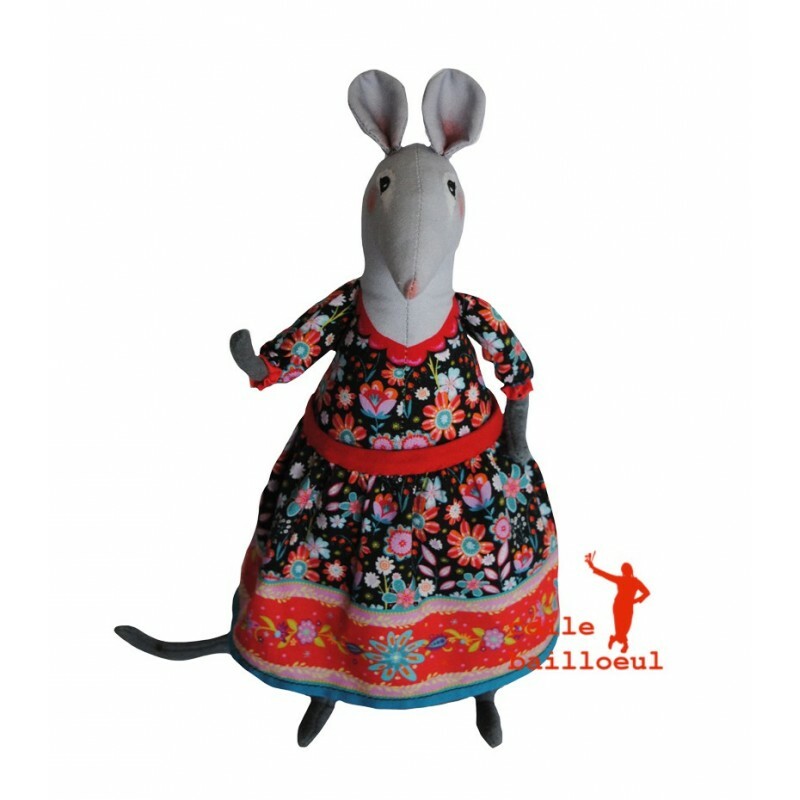 Easier and quicker to sew thanks their clothes already printed on the fabric, they are ideal to begin building your own mouse family ! 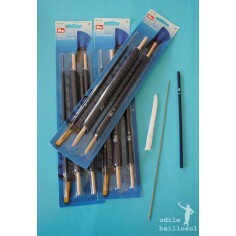 A turning set Prym tool is highly recommanded to succeed ! 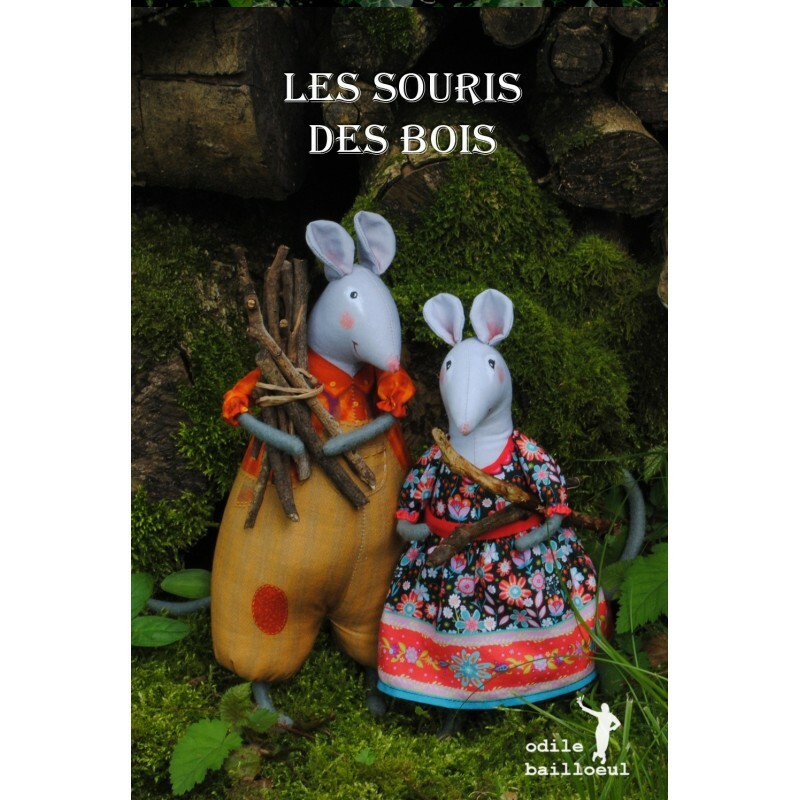 Size : Girls from the woods 23 cm, boys from the woods 24 cm. 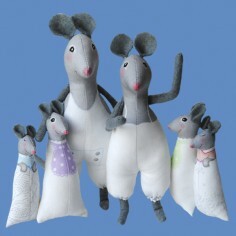 A printed panel with both mice dressed, baize for their ears legs and tails, wire for their tails, and wadding for their legs.